1. Unload Your Gold offers free appraisals. The first important step in the process is to make sure that the operation you are dealing with has the utmost in professionalism. Unload Your Gold starts off the process by offering free appraisals to all of their clients. They realize that selling your gold is an important decision, and they will not put pressure on your decision. Their free appraisal process will help you to make an informed decision about whether selling your gold to them is the best decision or not. Once you understand the process, they also offer a free gold appraisal calculator that you make great use of. Unload Your Gold's promise to you is to provide you only the best service and to be with you every step of the way. 2. Unload Your Gold is versatile. One of the best things about dealing with Unload Your Gold for Indiana residents and online consumers is that they are versatile. You see, Unload Your Gold does not just deal with gold. 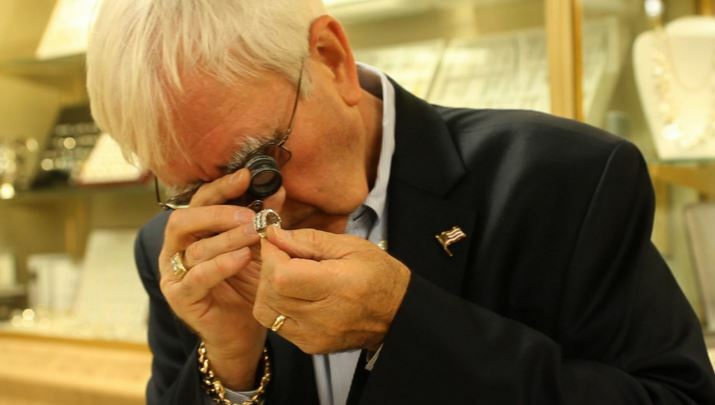 They also deal with jewelry appraisals of all types, and they are able to offer you a quality appraisal in order to help you make an informed decision about the process. 3. Unload Your Gold will educate you.